Our community learning programme had a high tech finale, when Screen South came along to help us make an animation. 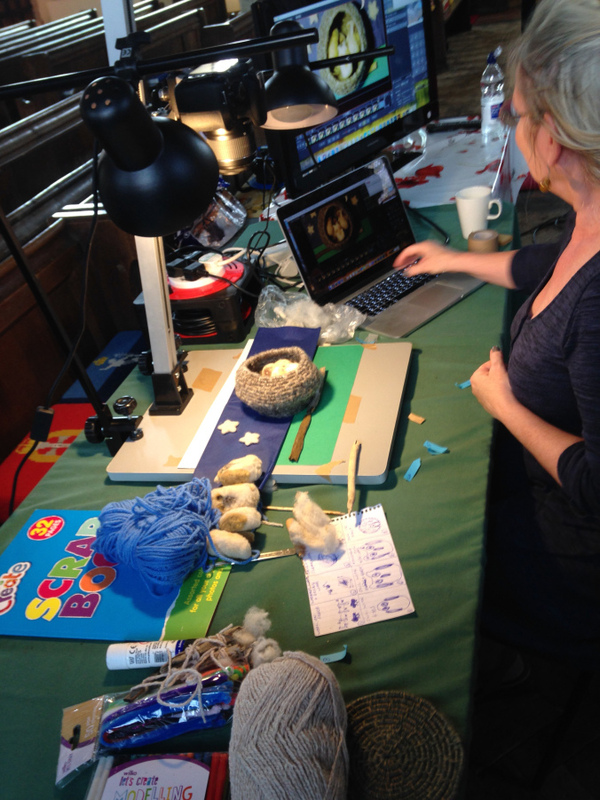 The film is entitled The Owlers and is centred on us all making needle felted owls. "Developed to capture the magic of the Marsh on Film, the Fifth Continent project offers people the opportunity to expand their filmmaking skills by becoming involved in producing a range of new short documentaries and creative films. The landscape, heritage and culture of Romney Marsh will be the focus, enabling communities and individuals to celebrate and rediscover the beauty and history of the area they live in http://fifthcontinent.org.uk/ "